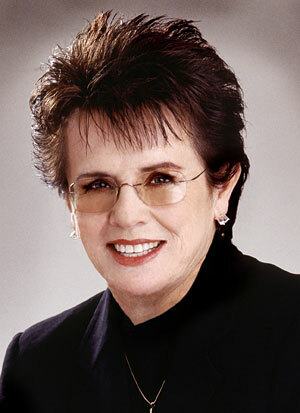 During the 15th Annual Sandra Day O'Connor Awards Luncheon, the 2011 Lifetime Achievement Award will be given to Billie Jean King. The Arizona Foundation for Women invites you to the event on Wednesday, April 20, 2011 at the Arizona Biltmore to honor Ms. King and her incredible accomplishments. Ms. King has spent her career championing equal pay and gender equality in sports. Her inspiring performance on the court, particuarly her "battle of the sexes" win, added an important boost to the then-growing women's sports movement. Her victory helped to legitimize Title IX, and led directly to equal access to athletics for millions of girls and women nationwide. Bille Jean King's pursuit of excellence, while demonstrating leadership in improving the well-being of all women and girls is so deserving of this recognition. To learn more details about the Sanda Day O'Connor Awards Luncheon, please go to www.azfoundationforwomen.org or click here to register.